Alfred Hitchcock on What’s My Line — a good watch! 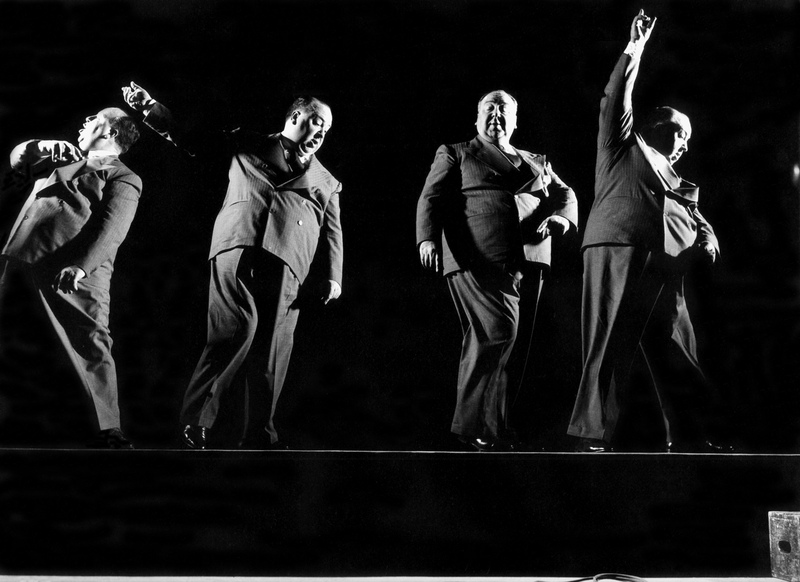 There are so many stories in Hollywood of his wit and humor – and there’s one mythic tale (and I’ve never seen the footage, so I’d have to say it was a myth) of Hitch dancing in a hula skirt for a home camera at a party with an idol painted on his swaying and prodigious belly. Well, as to dancing this is the best I could come up with. But, over at The Hitchcock Zone they’ve got the skinny…click on the blue letters. That song went thru my head for days!